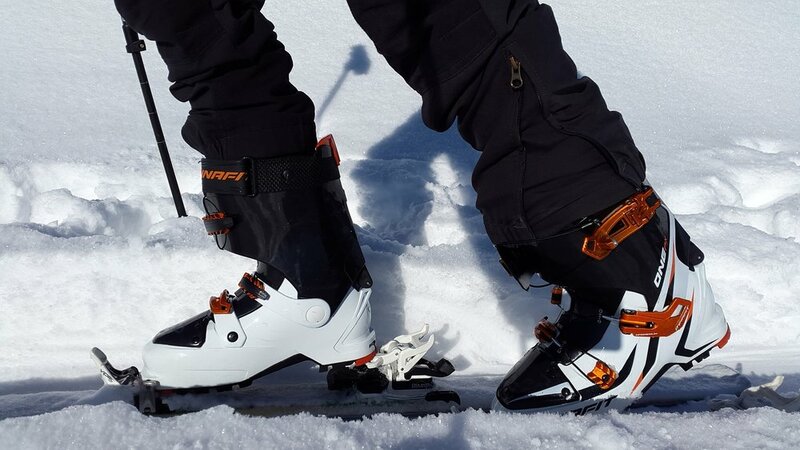 Stapleton Ski carries top of the line boots from Head, Rossignol, k2, Atomic and Nordica. Come in anytime to be properly fitted by one of our expert staff. Stephen Centofanti, Pedorthist & Mike Torres, Certified Ski Boot Technician, work with elite athletes and clients to achieve proper biomechanics alignment. 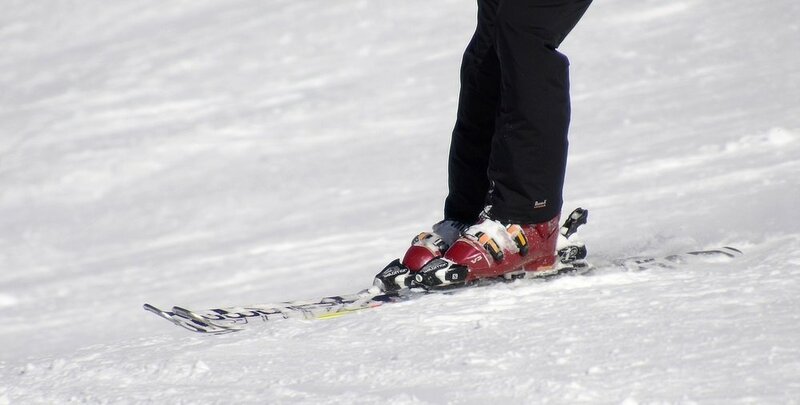 We specialize in the fabrication of custom orthotics for: Alpine touring, Ski, Snowboard, X-Country & Athletic Footwear *utilizing the latest technology & techniques. At B.P.O. our services are by appointment only so that we can provide each client with the highest level of personal attention possible. During the ski season please call 2-3 weeks ahead so we can schedule an appointment.